Power UP is back for its fourth year at the Science Museum in South Kensington. This is my second time to the event and it is one of my favourite things to do in London. 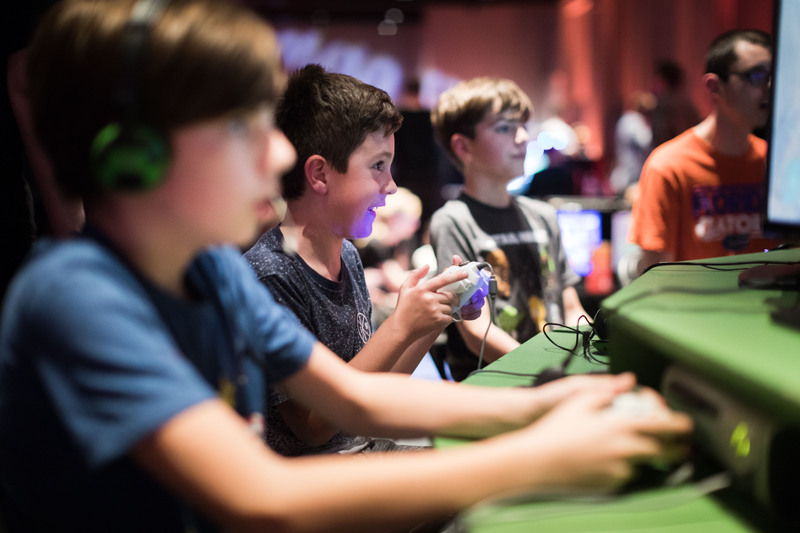 Power UP is a gaming event that comprises of 160 consoles and hundreds of game from those nostalgic 80s and 90s classics to the newer VR technologies of today. Both passionate and casual gamers can enjoy what Power UP has to offer. Many multiplayer classics like arcade Street Fighter and Mario Kart will bring out the button mashing competitiveness in everyone. I am an obsessive gamer myself and have been playing video games throughout my whole life. So Power UP for me is like throwing my entire life of gaming into one room and adding a bunch more consoles I never got to enjoy as a kid. The launch event for Power UP this year was a special one as it also hosted the BAFTA Games nominee’s party. 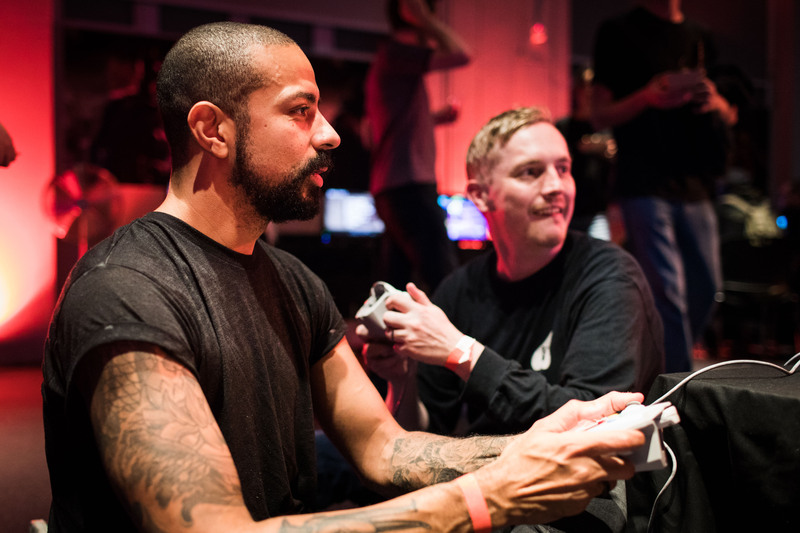 Legends from Rockstar Games, God of War, Assassins Creed, Celeste and many more joined the event to enjoy some of the classics that gave them the inspiration to get into the industry. Power UP is open from now until 22nd April with tickets starting from £8. There are also discounts for family and group tickets. You can book in for 90 minute sessions in the morning or 150 minute sessions in the evening. Otherwise you can be like me and grab a morning or afternoon half day pass which gives you the ample time to enjoy all Power UP has to offer. I’ll definitely be heading back before the 22nd April, so see you all there. Tickets can be purchased at the link below.